Here is the live timing feed from the NASA 25hr 2012. #85 is back! Testing at WatkinsGlen went well, the car is faster then before! 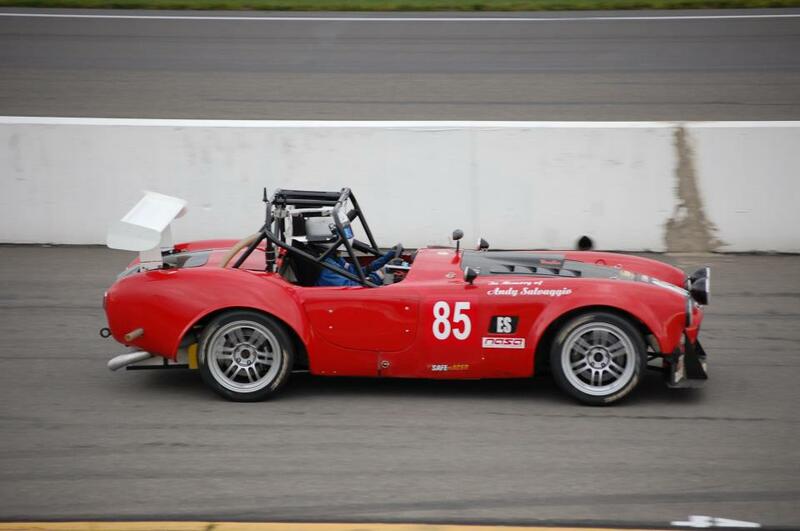 Fastest lap around WatkinsGlen was a blistering 2:01.1 with the car not 100%.